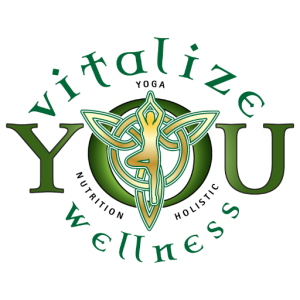 Vitalize You Wellness has launched its first program: 4 Weeks to Wellness. What exactly is 4 weeks to wellness anyway? 4 Weeks to Wellness is a holistic program that incorporates fitness, diet, stress management, and self-care. Now, don’t get scared off because I said fitness and diet. In this case, fitness doesn’t mean becoming a “gym rat”. The fitness module simply suggests ways to increase activity levels, not how to train for an Iron Man Triathlon. Similarly, the food module doesn’t tell you to jump on the latest fad diet as that is not what we promote. Aimee is certified in Sports Nutrition and teaches you about proper nutrition and where the hidden traps are in foods that make you gain weight! The week 3 module is just as important as the rest because it teaches you how stress can seriously impact your health and wellness AND most importantly, what to do about it. These measures can really change how you deal with stress and are important to your overall well-being. Lastly, the self-care piece will really surprise you at how that also plays a huge part in gaining weight, feeling run-down, and generally just not being able to optimize whatever other things you have tried to lose weight and/or feel better! The entire program works together to form a cohesive, easy to follow, well laid out wellness plan. What about the bonus option? In addition to the basic 4 Weeks to Wellness program, there is a BONUS option available, which includes personal interaction with the developer of the program. 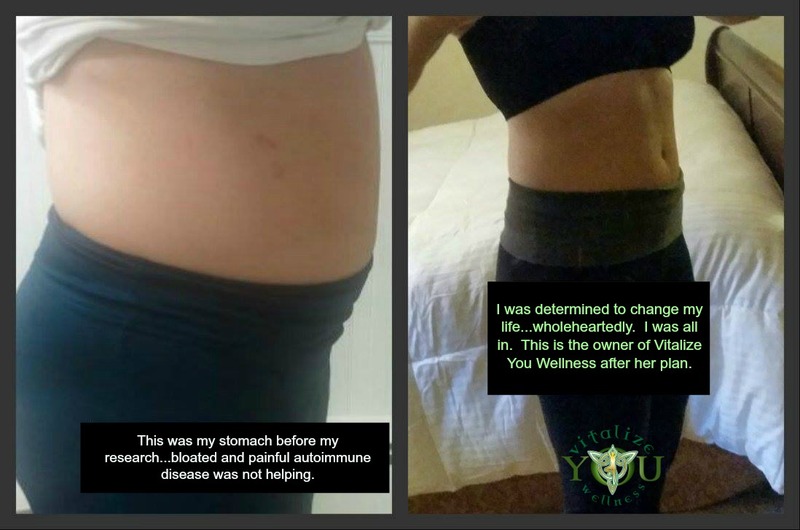 This option really takes advantage of Aimee’s 17 years of research into holistic, all-natural options, as well as her yoga therapy and Sport Nutrition knowledge. For a more detailed description of the program, the background of its development, and how it can benefit you, visit 4 Weeks to Wellness.